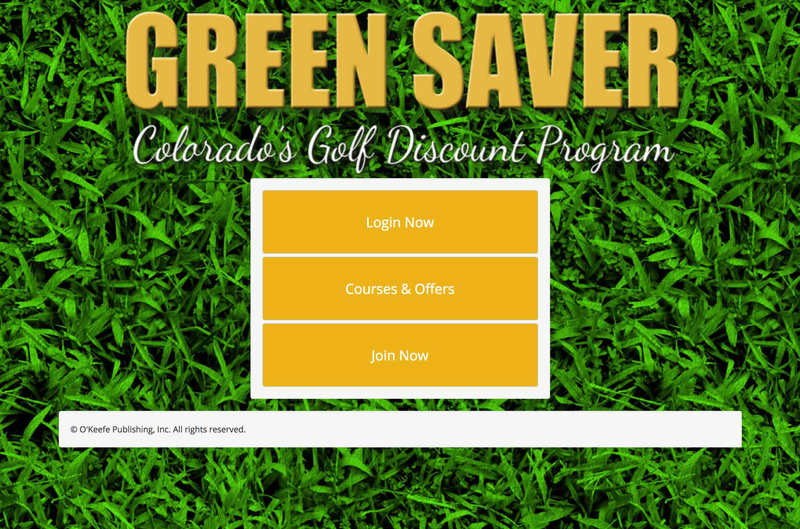 Green Saver Golf offers a wide range of discounts to golf courses in Colorado. Green Saver Golf in the past used a paper booklet that customers and golf course owner' would use to apply their discounts. We have brought Green Saver Golf into the digital world by building a bring their paper booklet to the web. Users and owners can now log in and view all coupons and discounts available to them and also redeem them while on the website too!